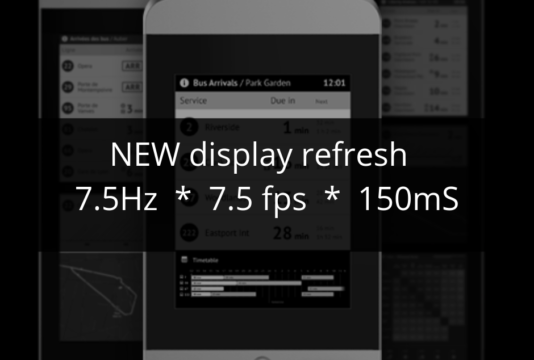 We are excited to showcase the world’s largest, most advanced range of e-paper bus stop displays at Smart City Expo World Congress 2018 which will take place in Barcelona on 13-15 November 2018. 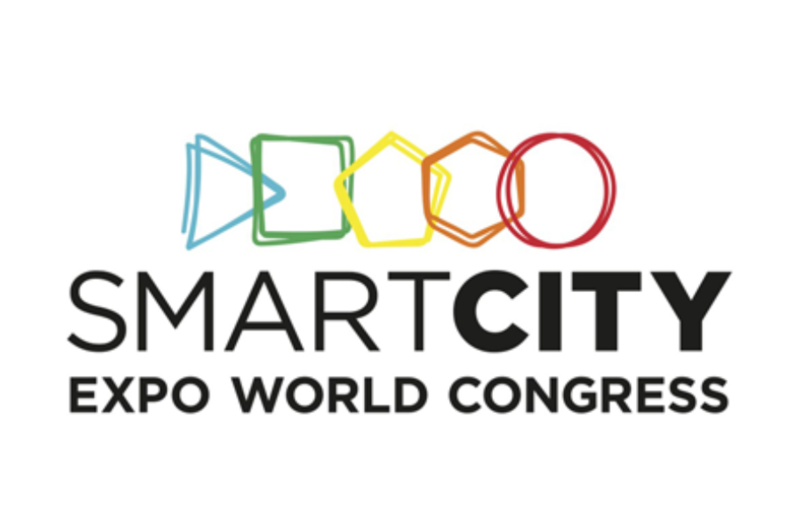 As the world’s leading event for cities, Smart City Expo World Congress provides a unique meeting spot for smart city sectors and is dedicated to creating a better future for cities and their citizens worldwide. This year’s event will concentrate on five main topics responding to the key issues facing cities, one of which is mobility. NEC will showcase a Papercast 13” double display with solar power on stand 555 in hall 2. 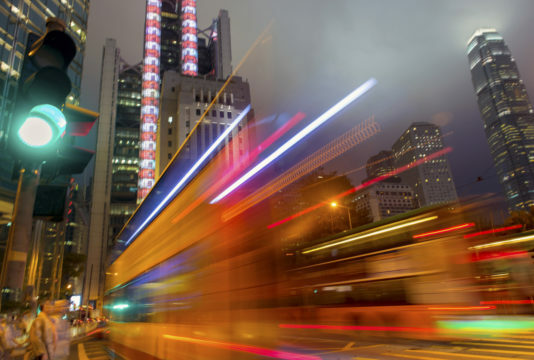 Papercast enables transport providers to deliver real-time bus arrivals and other service information to passengers at bus stops using solar powered, sunlight readable e-paper displays, with wireless connectivity. The displays can be easily installed within hours and are ideally suited for outside locations lacking physical infrastructure such as power and data.